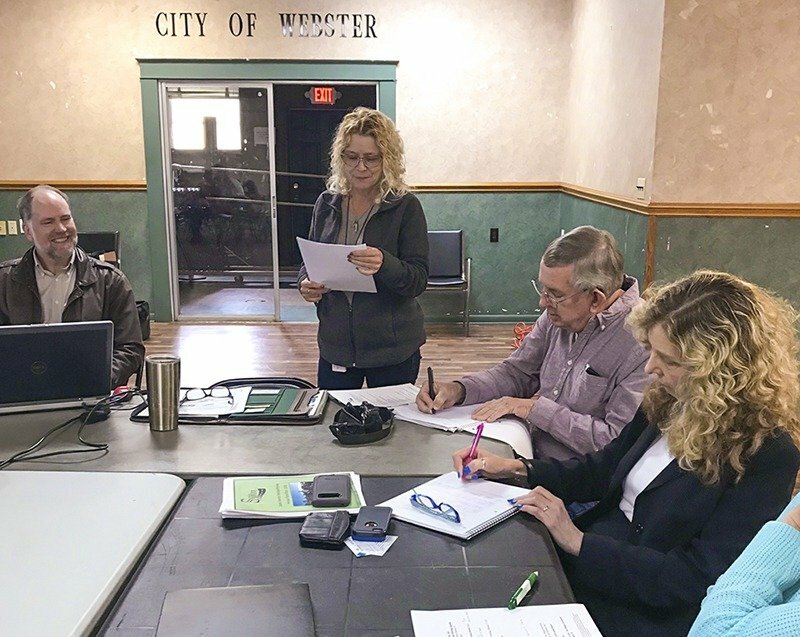 The Florida Department of Transportation (FDOT) in partnership with the Scenic Sumter Heritage Byway organization recently completed an economic assessment of their 62-mile Byway. 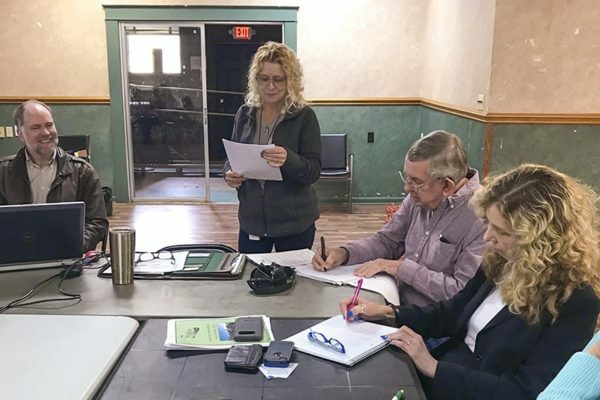 FDOT contracted with the University of Florida-Institute of Food & Agriculture Services, Food and Resource Economics Department to assess the economic impact of a designated scenic highway on the communities that it touches. 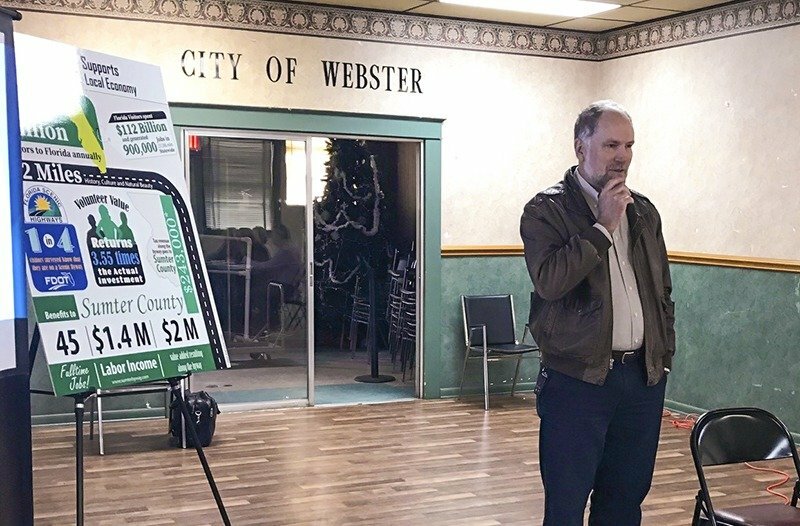 The study’s economic modeling efforts estimated the total annual impacts attributed to the Scenic Byway to include the creation of 45 full and part-time jobs, over $2 million in added Gross Regional Product, and the generation of nearly $250,000 in local and state tax revenue. This study used a combination of methods to measure economic impact including public surveys, traffic analysis and regional economic modeling and nearly 500 respondents provided input. 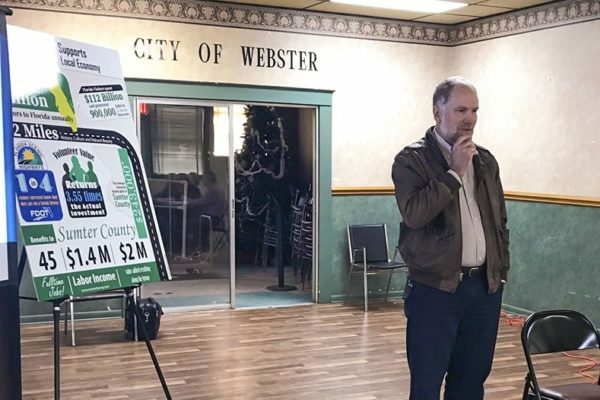 The results of the survey indicated that one in four respondents were aware they were on a scenic byway and many reported engagement in a variety of activities including motorcycle and bicycle riding. The study also documented the importance of byway related local grass roots volunteerism that has contributed well over $250,000 in volunteer time since this prestigious designation was awarded in 2013. The Florida Scenic Highways Program (FSHP) is overseen by the FDOT with a focus on assisting local community-based organizations preserve and promote Florida’s resources while helping to grow Florida’s economy. Designated in 2013, the Scenic Sumter Heritage Byway passes through the communities of Webster, Bushnell, Lake Panasoffkee, Rutland and includes significant regional resources like the General James Van Fleet State Park, Richloam Wildlife Management Area, Dade Battlefield Historic State Park and the Florida National Cemetery. 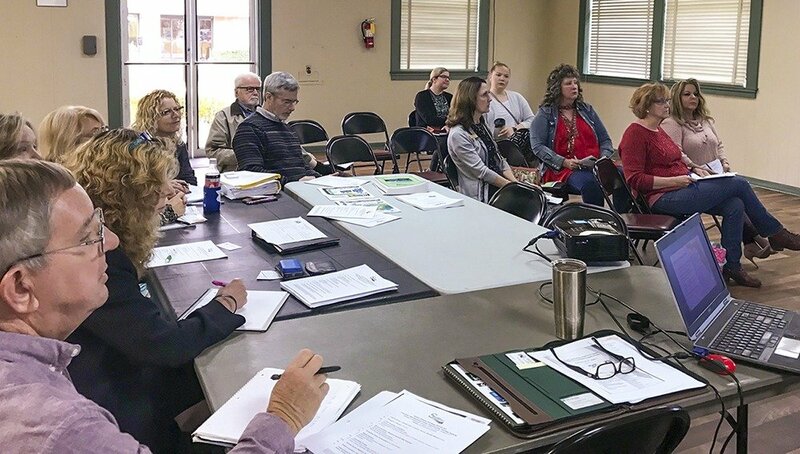 Byway Chair Judie Mueller noted the importance of the study’s findings when discussing byway advocacy and local engagement with community leaders and elected officials. 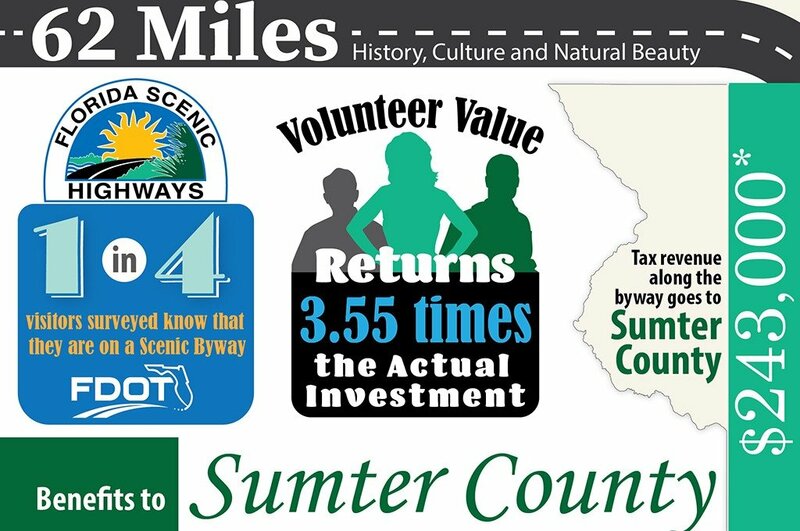 The Scenic Sumter Heritage Byway Organization is a federally designated 501c3 nonprofit corporation and member of the Florida Scenic Highways Program. 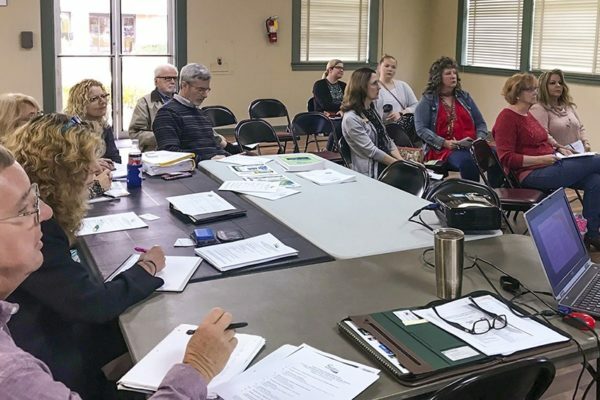 The organization’s mission is to preserve and promote the natural beauty, recreational potential and outstanding historical resources and traditions of the Scenic Sumter Heritage Byway for residents, visitors and future generations.